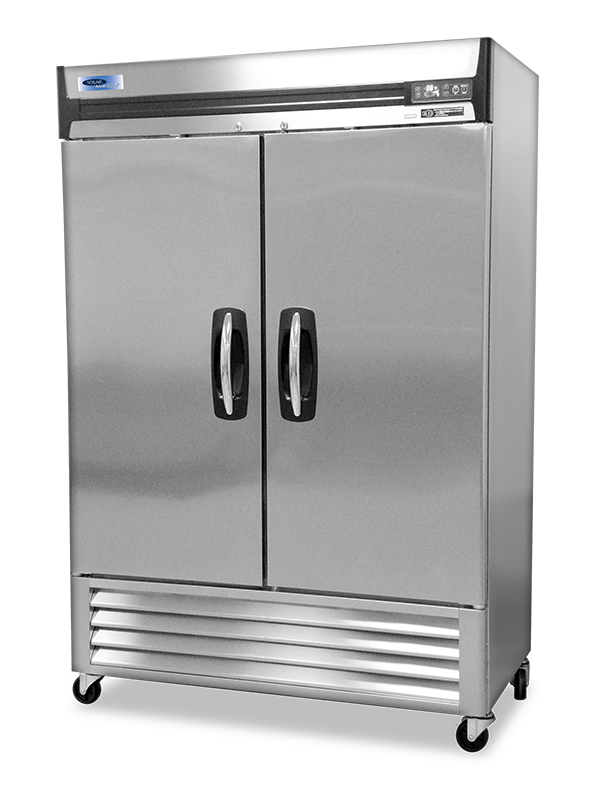 Request a free estimate for Commercial HVAC, Ice, Freezers and Walk-in Coolers. 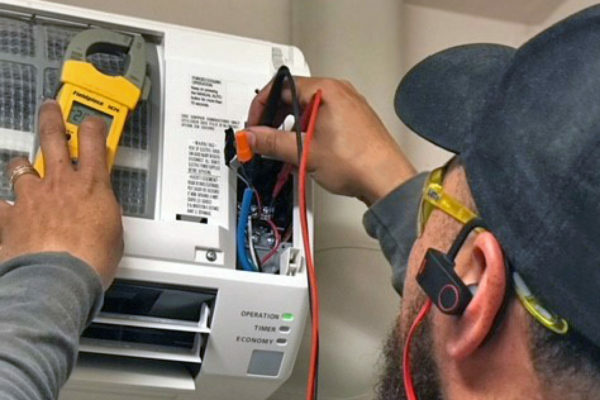 We service Northern and Central California. We commit to quality service at a fair price so if we cannot fix it, you do not pay. Thermus specialize in low, medium, and high temperatures. 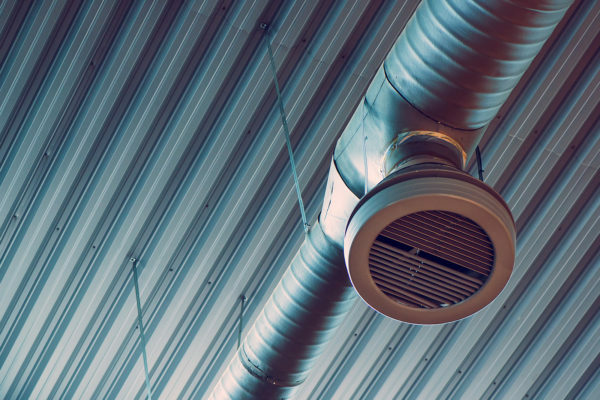 We can remove heat from areas of any size, from large buildings to small boxes. 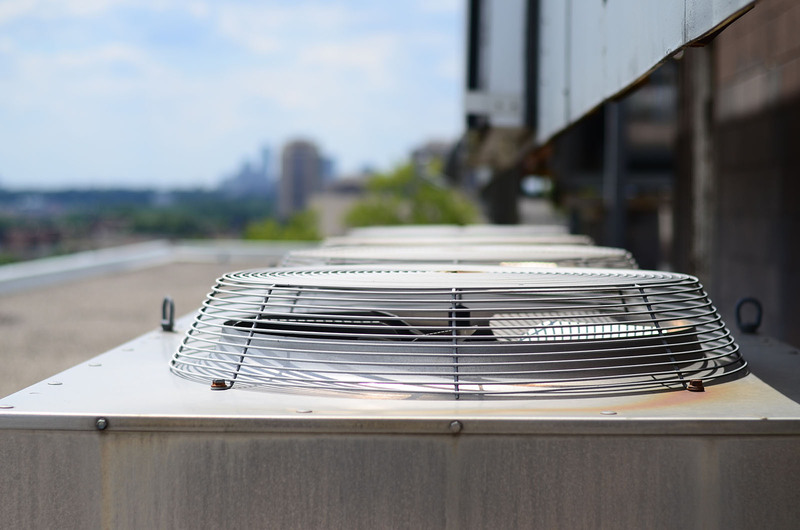 Thermus has over 60 years of experience in the field of commercial/light industrial refrigeration & HVAC to offer you the best maintenance for your business. 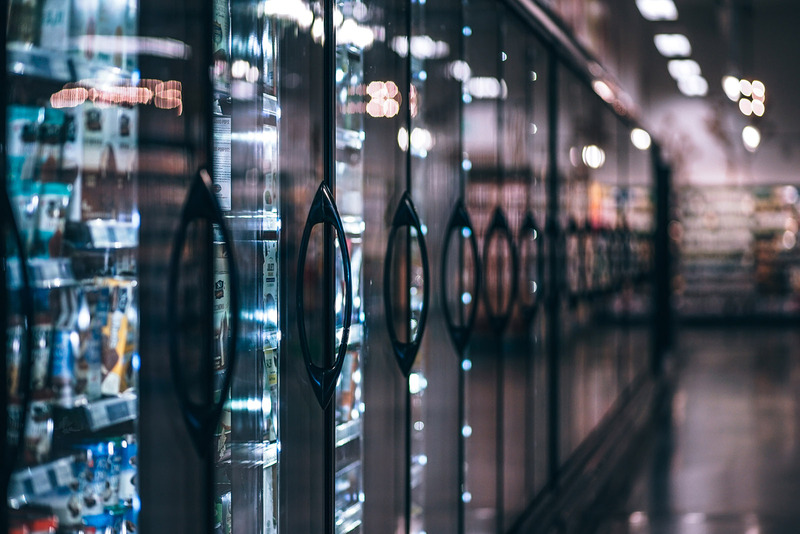 We maintain and repair refrigeration and air-conditioning for businesses throughout Northern California. See what our clients like about us. We have the highest quality standards of customer service and work to nurture long-term relationships with our clients.